Semi-detached House | Three Double Bedrooms | Two Reception Rooms | Property In Need Of Updating and Modernisation | Off Road Parking Space | Enclosed Rear Garden... read more. 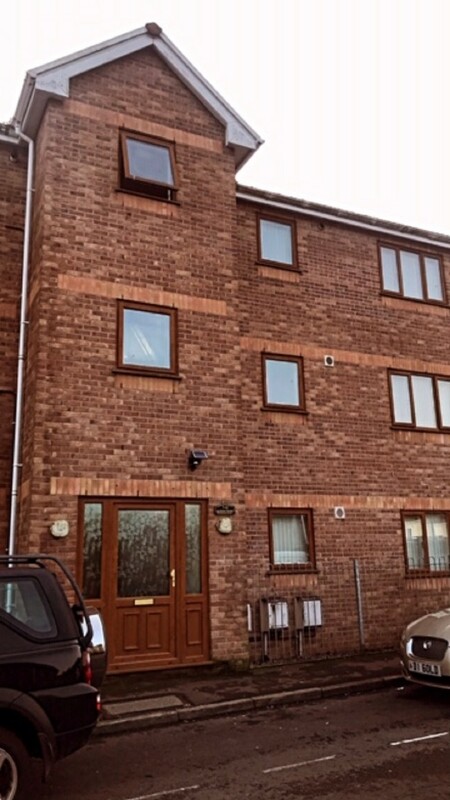 Semi Detached | Three Bedrooms | Gas Fired Heating | uPVC Double Glazing | Two Reception Rooms | Energy Rating: TBC | First Floor Bathroom | Gardens To Side Front And Rear | Drivew... read more. Mid Terrace | Two Bedrooms | Two Reception Rooms | Energy Rating: F | uPVC Double Glazing | Renovation Required | Garage At The Rear... read more. 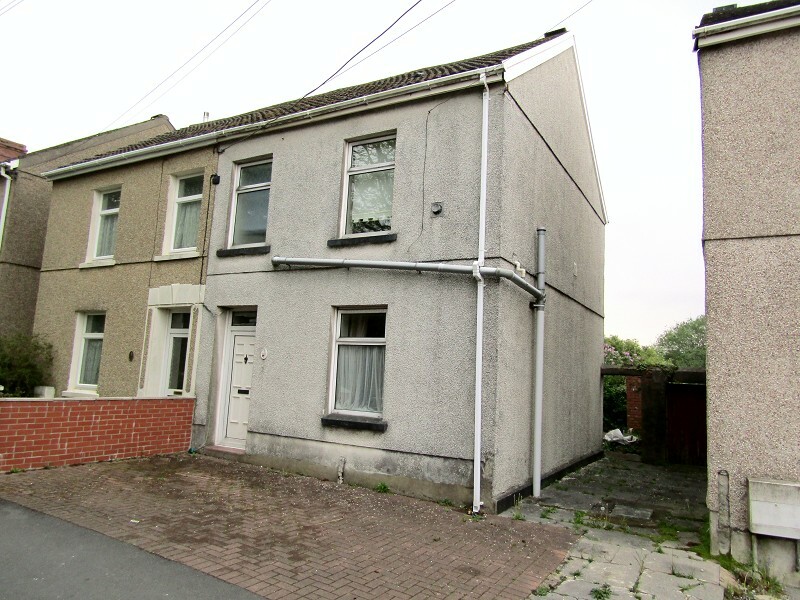 A three bed mid link property ideal for investment, close to train station and within close proximity of Maesteg Town Centre. The accommodation briefly comprises of entrance, hallw... read more. 3 BEDROOM END LINK WITH GARAGE ON A LANDSCAPED CORNER PLOT WITH LIFESTYLE DECK AND PATIO GARDEN, OPEN PLAN KITCHEN / DINING & MORE! Situated in a popular location within the first... read more. Immaculate Mid Link Property | Ideal First Time Buy or Investment | 2 Bedrooms | 2 Allocated Parking Spaces | Low Maintenance Front & Rear Gardens | Viewing Highly Recommended ... read more. Mid Terrace | Three Bedroom | uPVC Double Glazing | Energy Rating: D | Well Appointed Kitchen | Ground Floor Bathroom | Detached Garage At Rear | Rear Lane access... read more. 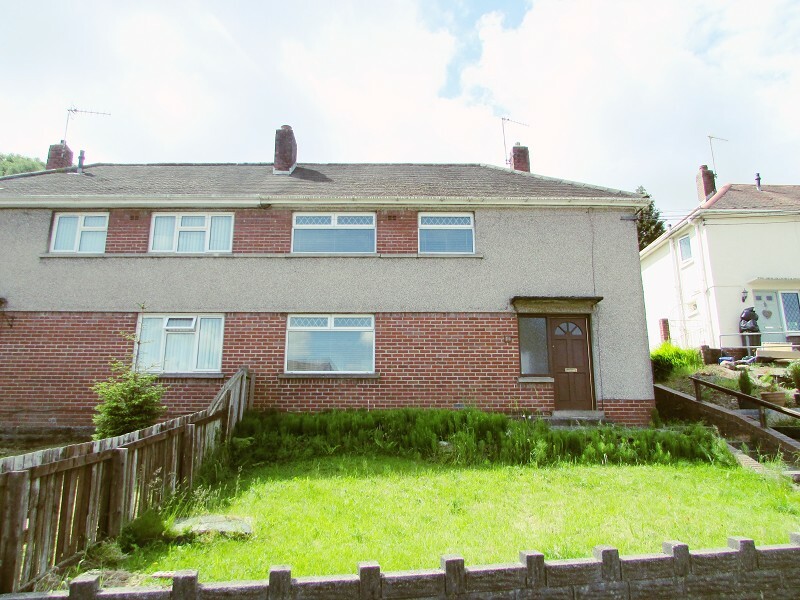 A STONE FRONTED SEMI DETACHED PROPERTY SITUATED CLOSE TO MAESTEG TOWN CENTRE. The accommodation briefly comprises entrance, hall, lounge kitchen, second reception room, shower room... read more. 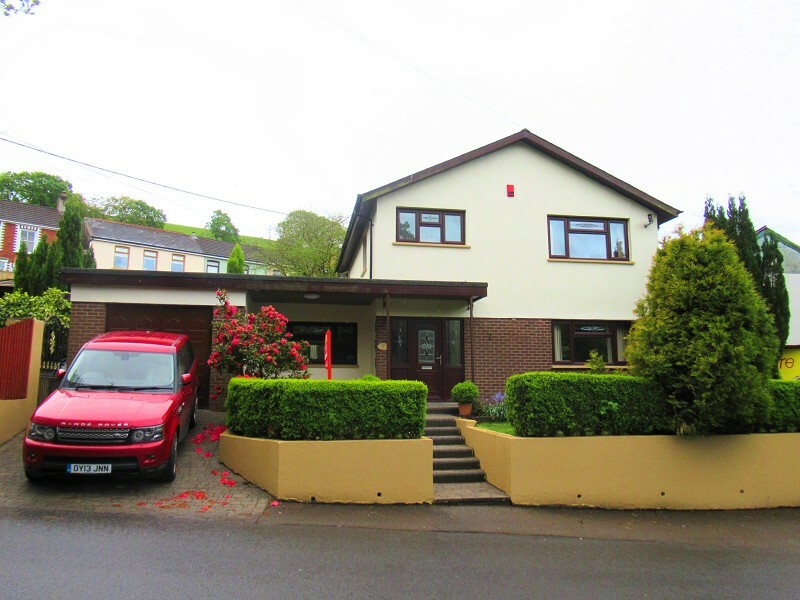 We are pleased to offer a refurbished freehold semi-detached residence in a desirable residential area on the fringe of the town centre and a short walk from the Gnoll grounds. The... read more. MODERNISED & WELL PRESENTED 2 BEDROOM FIRST FLOOR DUPLEX APARTMENT WITH LOFT ROOM, MODERN FITTED BATHROOM & KITCHEN, DRIVEWAY PARKING AND ONLY MILE FROM THE SEAFRONT & BEACHES. ... read more.